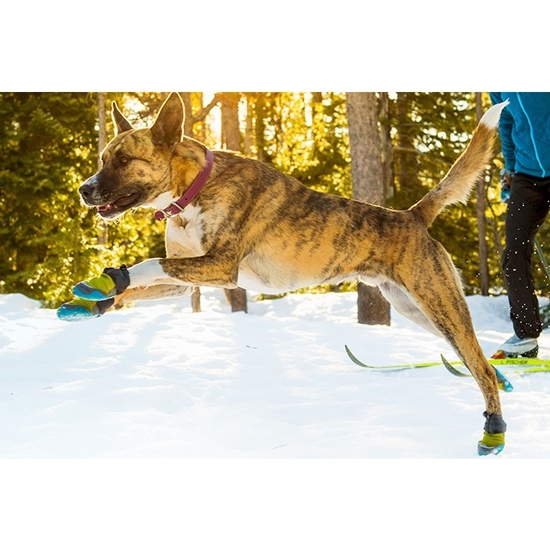 Protective winter boots for dogs. 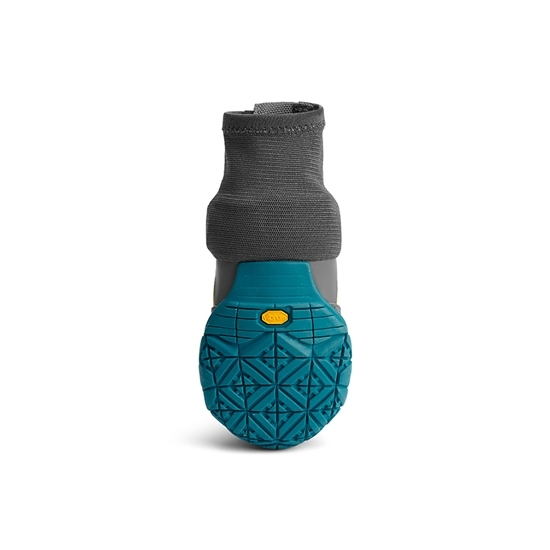 The Polar Trex XXL are designed with a tough and durable Vibram® Icetrek® sole to provide a perfect grip on ice and snow. 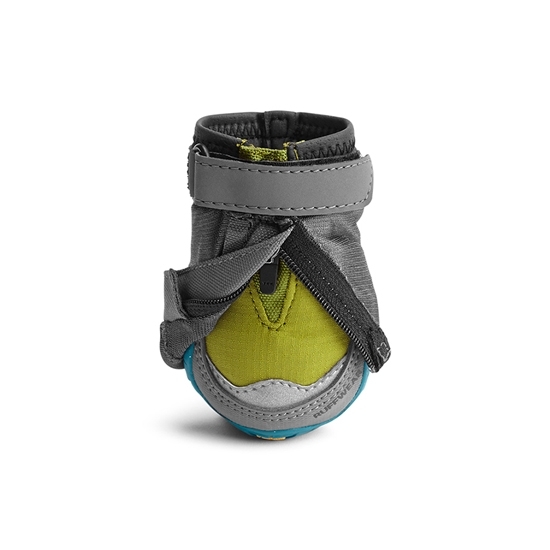 Warm and breathable construction for maximum comfort and performance. 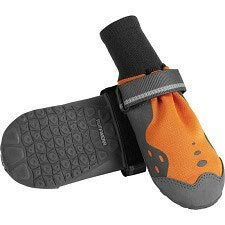 Protective boots for winter environments. 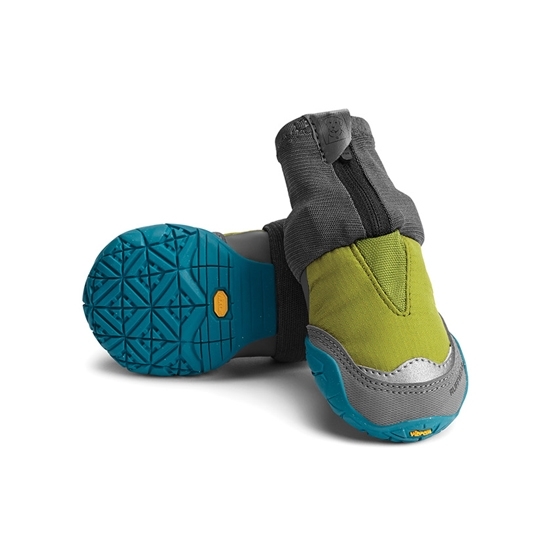 Softshell 3L upper is windproof and breathable, with DWR treatment. Pullover stretch gaiter keeps snow out and improves retention. Customer Opinions "Polar Trex XXL"